A heavy weight champion in the making? 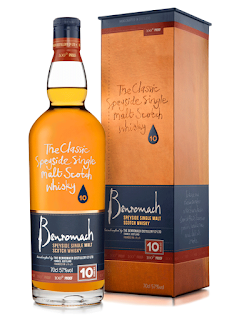 The 10 year old Benromach got a big and powerful brother in September last year. 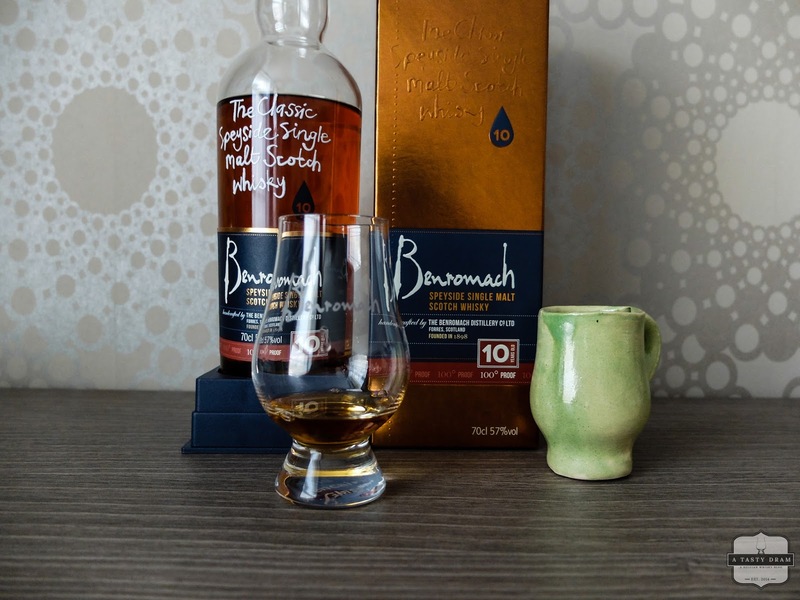 The 100° proof is a high strength version (not necessarily cask strength, mind the minor difference) of the much revered 10 year old expression. Colour: Deep copper in colour. Considerably darker then the standard 43°. Perhaps a bit more sherry in the mix? Swirling leaves thin and fast legs. 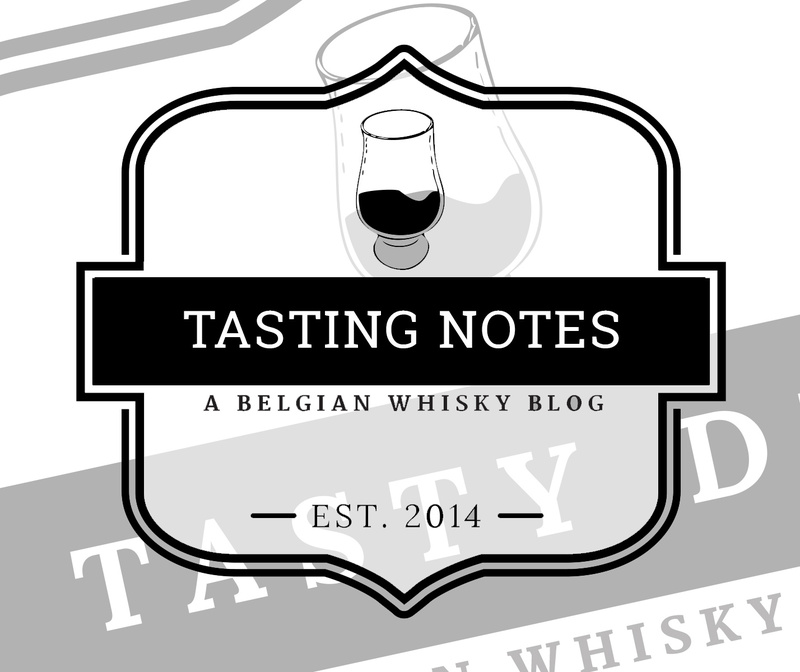 Nose: Burned en smoky caramel and roasted coffee beans. Surprisingly soft in the nose. Fresh vanilla pods, toasted wood and furniture polish with bees wax. The same dirty sherry you find in some Bunnahabhains in their early twenties. Bacon smeared with honey on a BBQ. There's definitely some PX sherry in there. Aniseed and candied orange. With water you are being transported to a dusty colonial bedroom where the maid used far too much furniture polish. Traces of charcoal and graphite pencils. 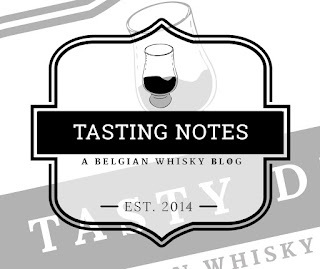 Taste: Take it easy while sipping. The alcohol works its way through. Sweet chili sauce and creamy caramel. Sweet yet spicy enough to maintain balance. Ginger and tamarind. Gingerbread and a small puff of smoke. Muesli bars with chocolate. Black aniseed candy and dates. Water gives it a bit of a bitter start before evolving (again) to the sweeter side. Red fruit and prunes. Chilis with honey. Finish: Candied oranges and dark chocolate with raisins. Toffee apple or pomme d'amour. A nice long and warm finish. 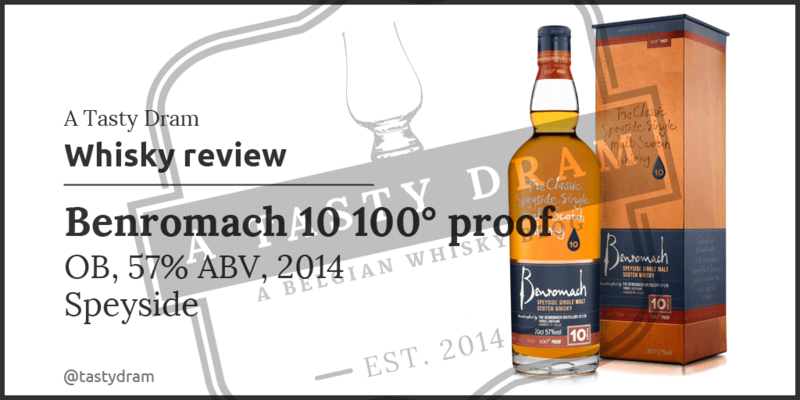 By beefing up the alcohol volume, Benromach created a heavy-weight champion in the category Twelve years and under. 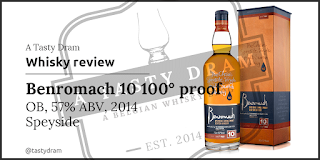 100° proof may be a bit less accessible then the standard version but the whisky is way more fun if you like to experiment with water yourself. Every time you pour a dram, it will be slightly different, based on your mood and the water you added. 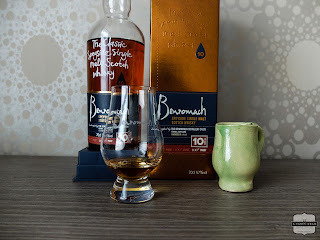 This is the Benromach that made me a fan. The normal ten years old was already pretty solid stuff but this one beats them all. My favourite pick of the pack until now. Next week I'll be looking into the 15 year old and a 2004 Peat Smoke.